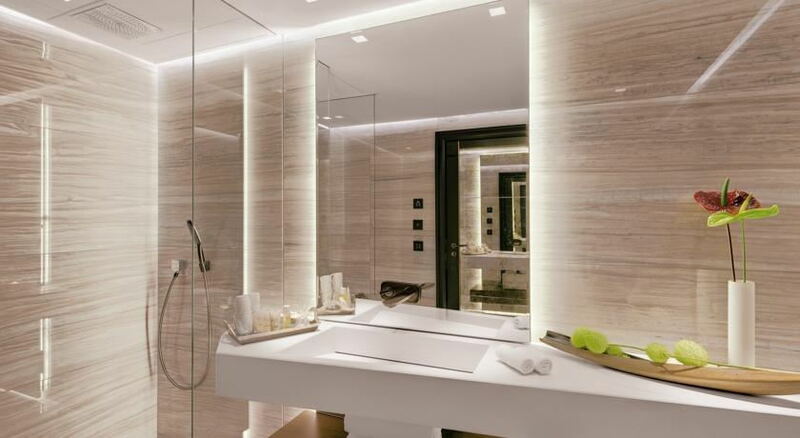 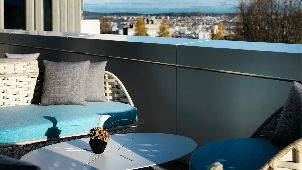 Modern design hotel near Zurich's local mountain with gourmet restaurant by Michelin starred chef and deluxe facilities including a Dipiù Spa and indoor and outdoor pools. 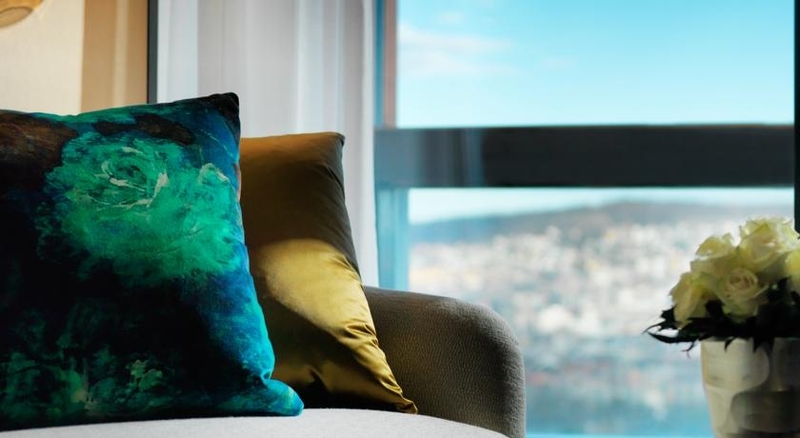 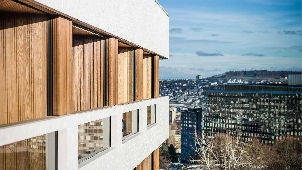 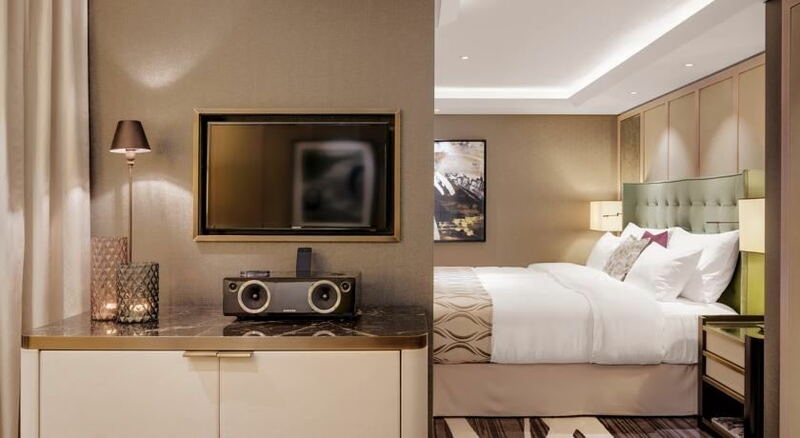 Located a short drive away from the vibrant Bahnhofstrasse street and Zurich's main train station and a stone's throw away from Uetliberg, Atlantis by Giardino is the perfect hotel to enjoy everything that Zurich has to offer. 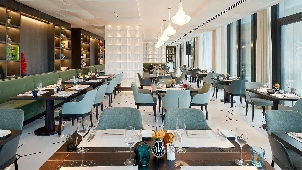 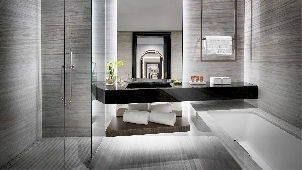 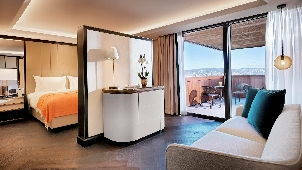 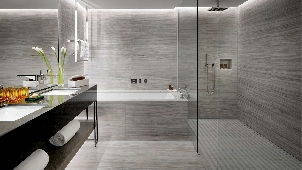 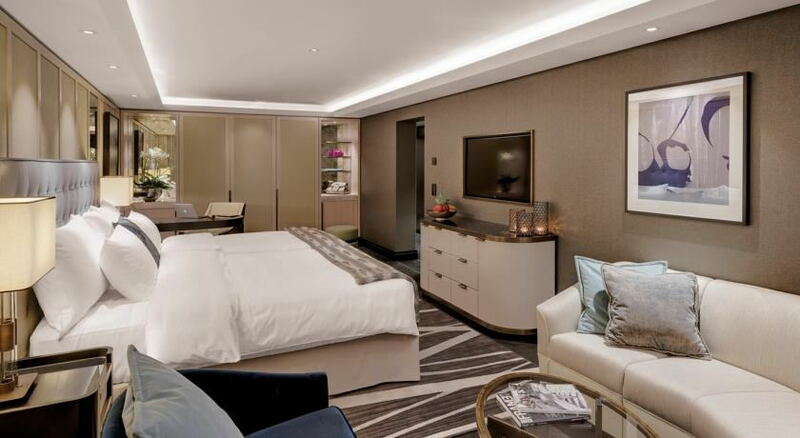 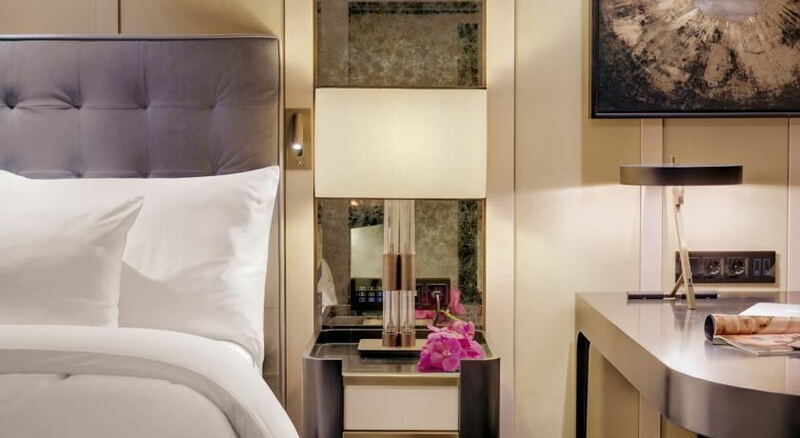 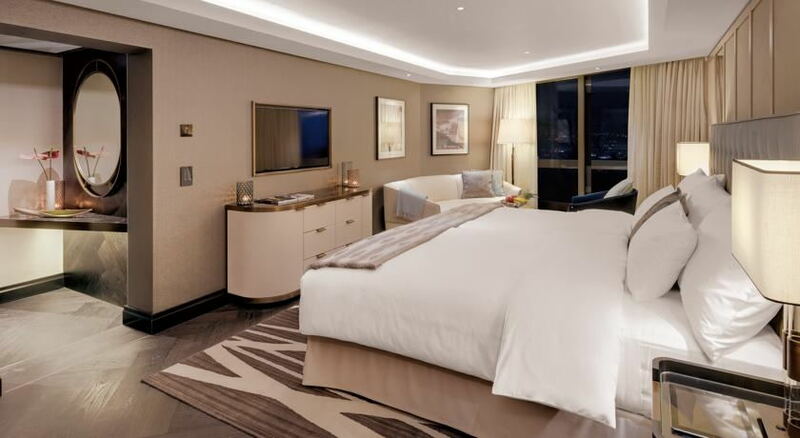 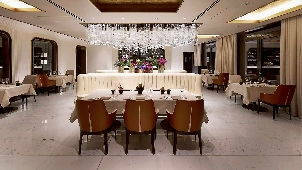 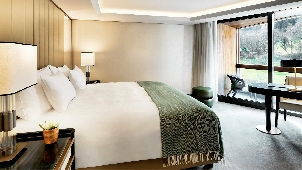 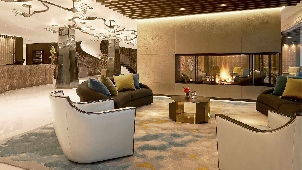 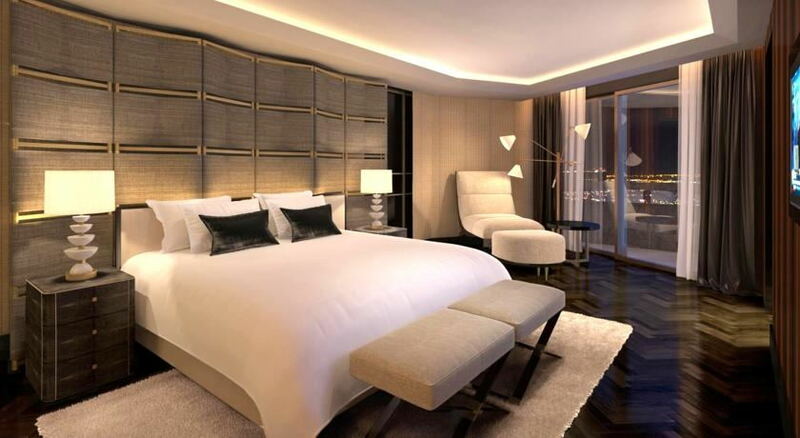 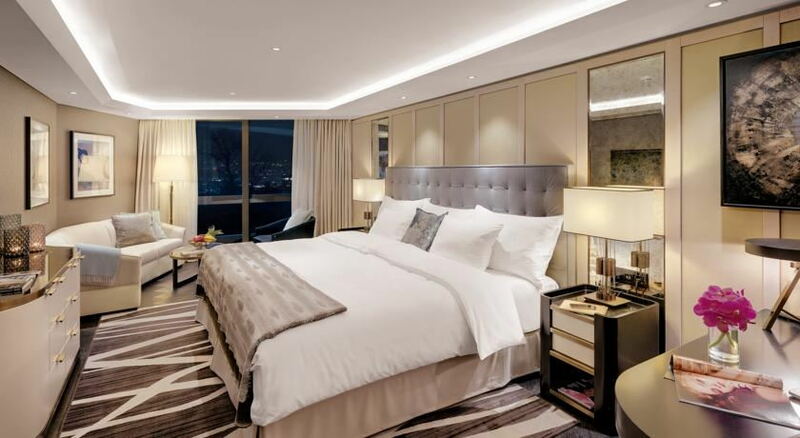 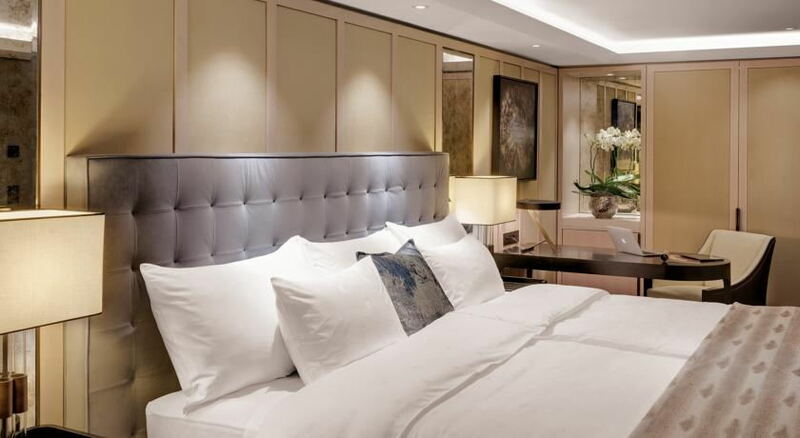 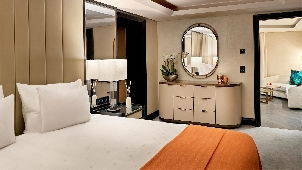 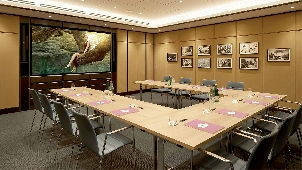 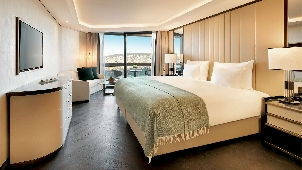 Its 95 rooms and suites boast an elegant urban style that will please both guests travelling for business or pleasure. 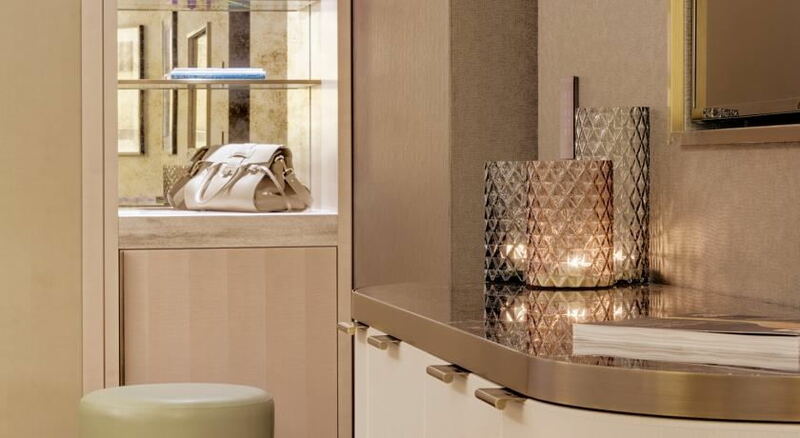 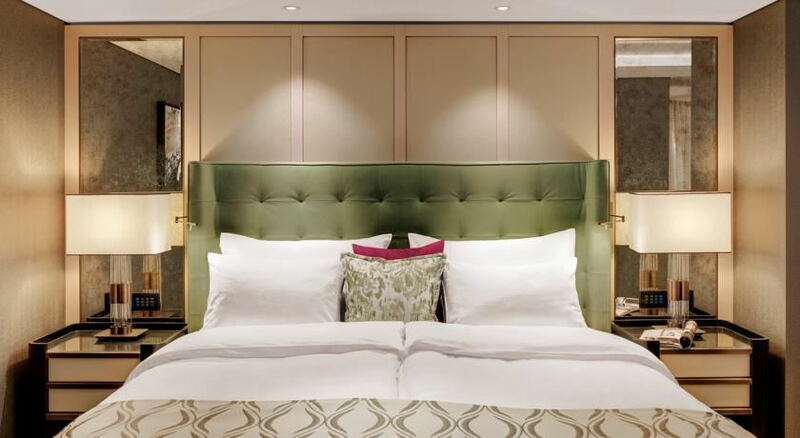 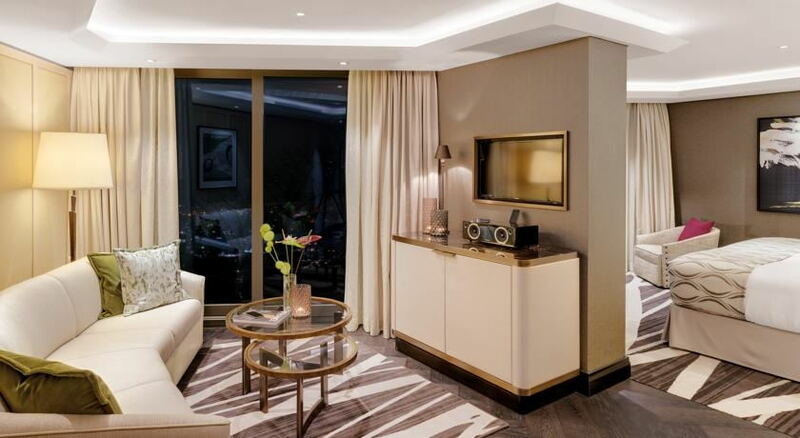 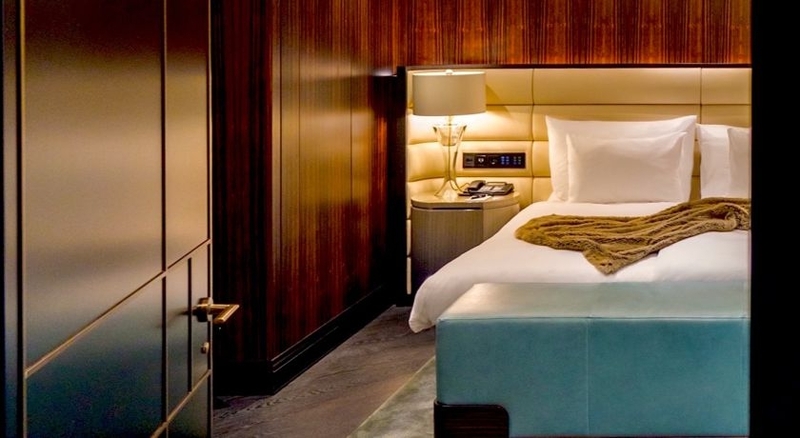 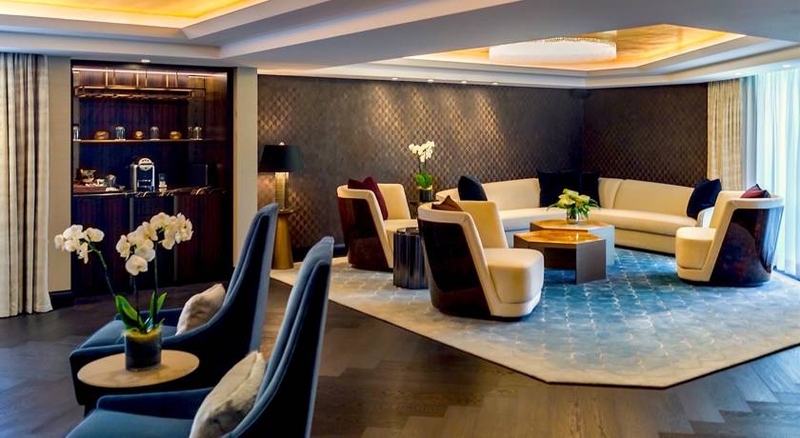 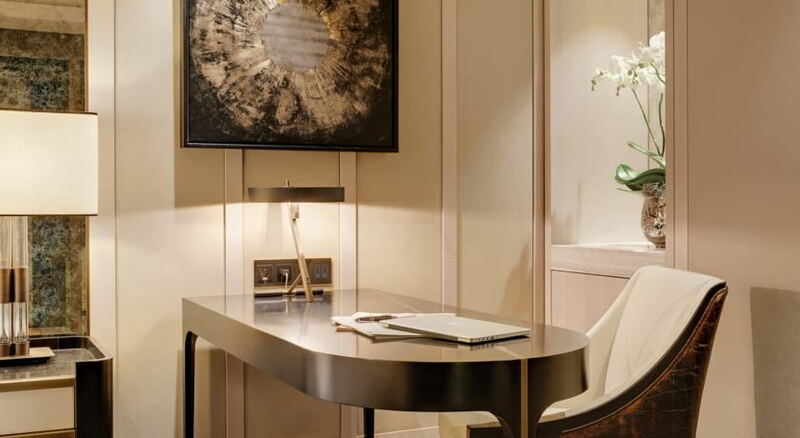 Aside from the finest fabrics and bespoke furniture, they all feature air conditioning, flatscreen TVs and free WIFI. 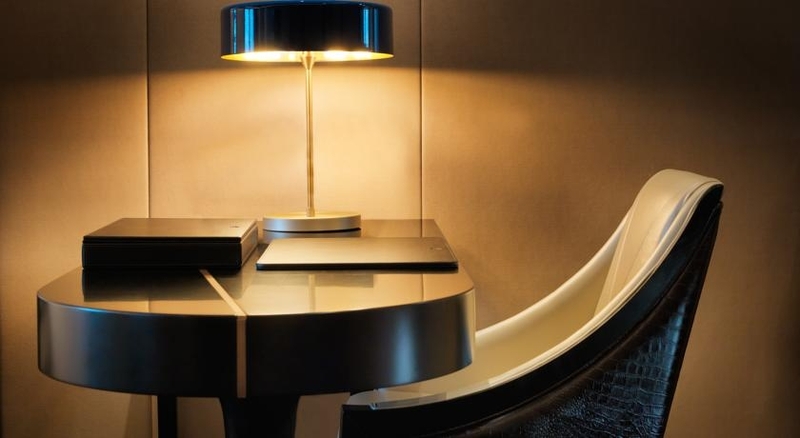 In order to taste some of the most surprising flavours in town, guests will need to travel no further than the delicious Ecco restaurant and the innovative Hide & Seek. 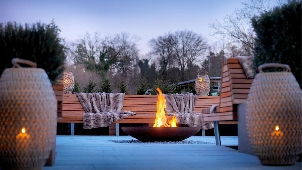 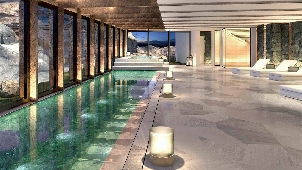 But if they truly want to treat themselves, then they cannot stop visiting the wonderful Dipiú Spa. 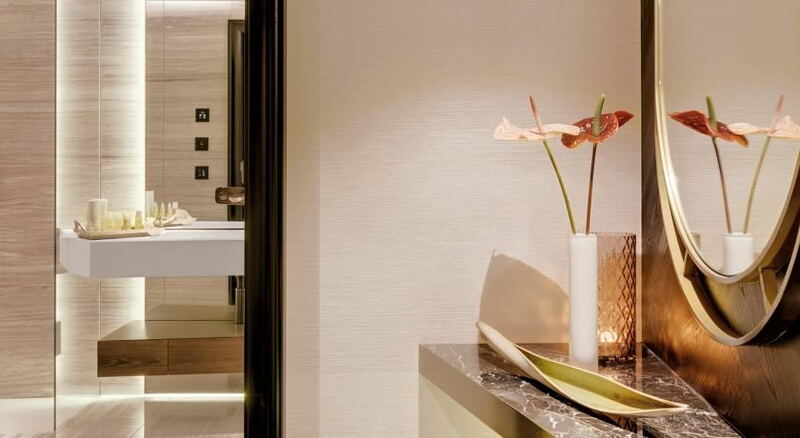 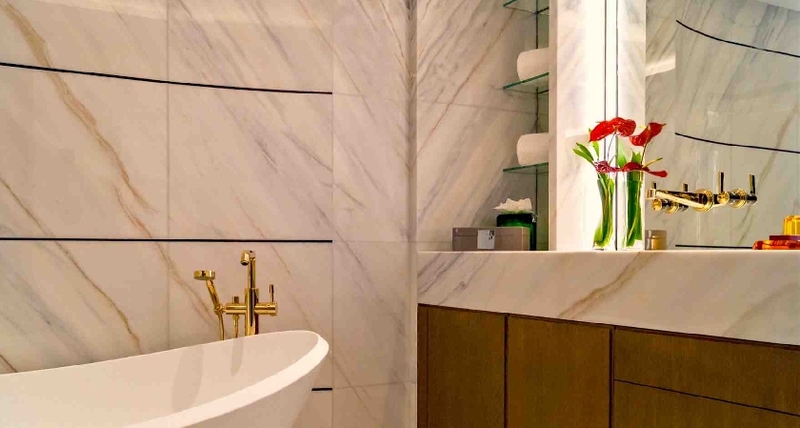 A modern haven of wellbeing, it offers not just relaxing facilities such as an indoor pool, a steam bath, and saunas but also trendy Ayurvedic treatments and rejuvenating facials. 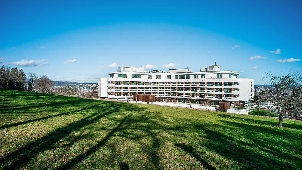 Businessmen or active guests needing to de-stress or simply exercise, can do so outdoors, in the semi-olympic pool with views of the Uetliberg mountain and the woods or indoors, in a well-equipped gym. 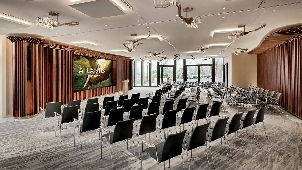 Last but not least, Atlantis by Giardino is also ideal for conferences, seminars and business meetings thanks to its 5 spacious meeting rooms.